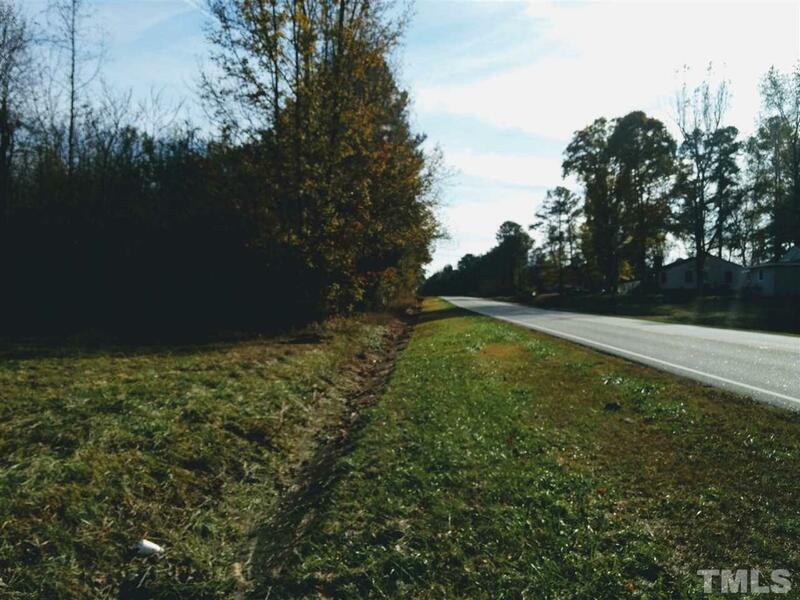 Beautiful timber land with frontage on NC Hwy 39 just North of Louisburg. 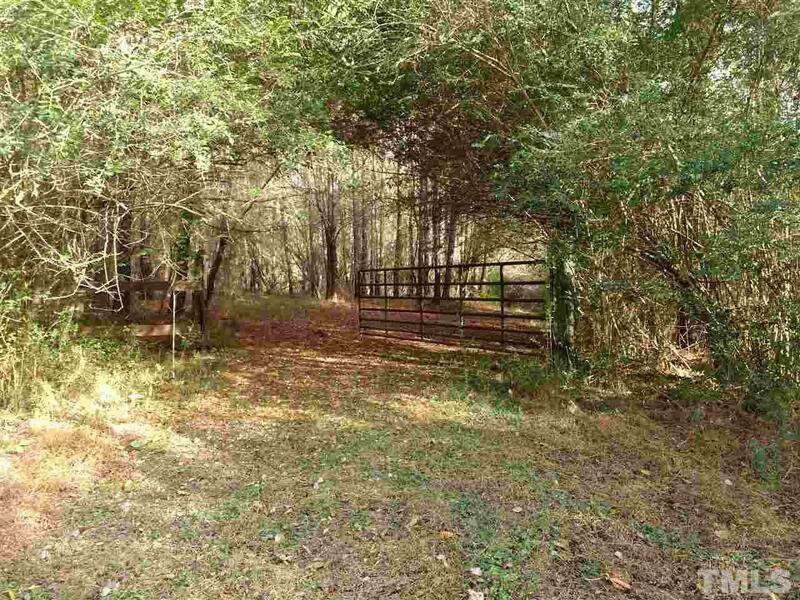 Property features loblolly pines with some hardwoods. 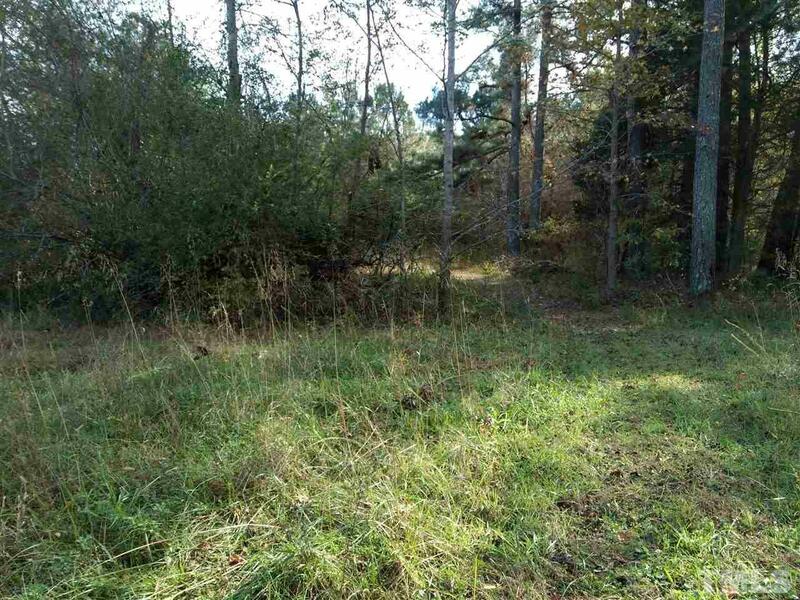 According to the Franklin County Tax Records the property contains 94 acres. 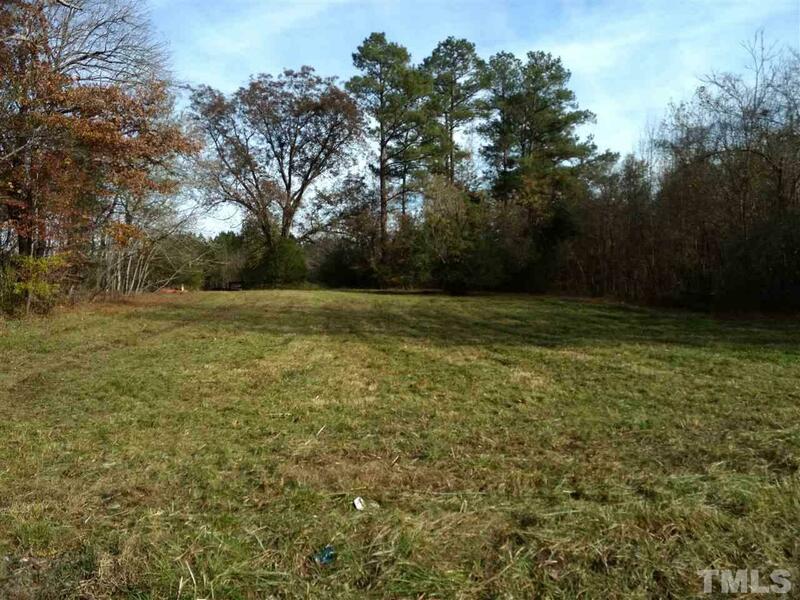 One acre and the small brick house will be surveyed out of the property prior to closing leaving approximately 93 acres.